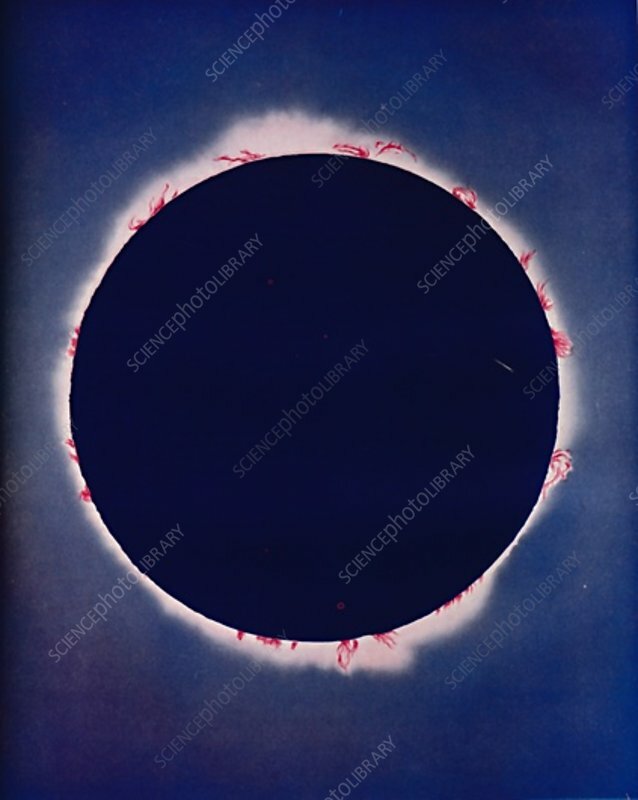 What Is Seen During The Few Moments of a Total Eclipse', c1935. From Our Wonderful World, Volume III, edited by J.A. Hammerton. Amalgamated Press, Ltd., London).